Richard Bayly is a son of the late Mr. Robert Bayly, who owned the 148-ton schooner Alkelda, built by Messrs. Camper and Nicholson in 1873. 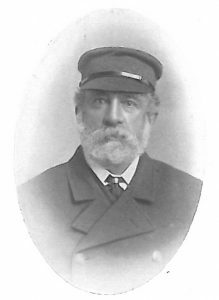 Mr. Robert Bayly owned this vessel from 1883 to 1901, and on one occasion when cruising picked up the shipwrecked crew of a French schooner, and landed them at Plymouth. Mr. Richard Bayly is owner of the s.y. Glow-worm. Club: Royal Western of England. 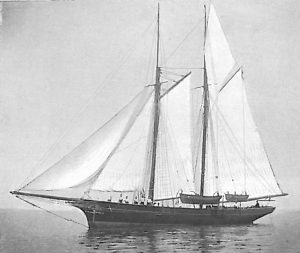 Alkelda, Schooner, 141 tons. Owned by the late Mr. Robert Bailey. The Late Mr. Robert Bailey.